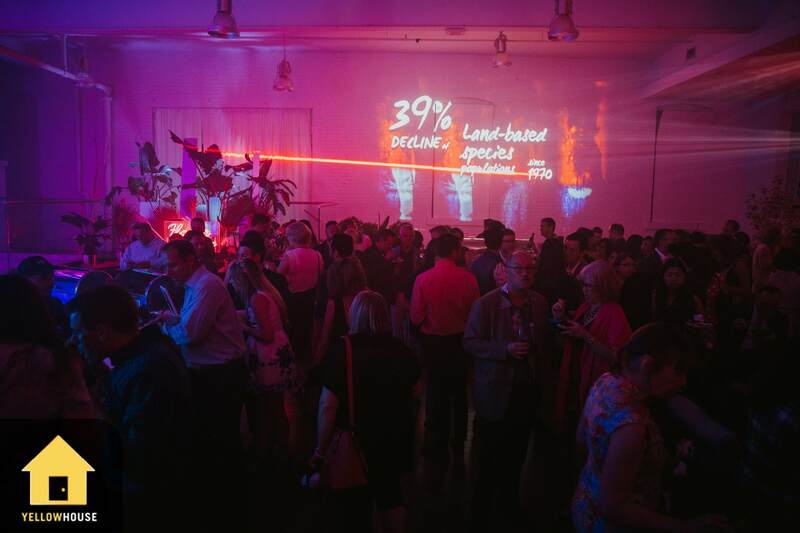 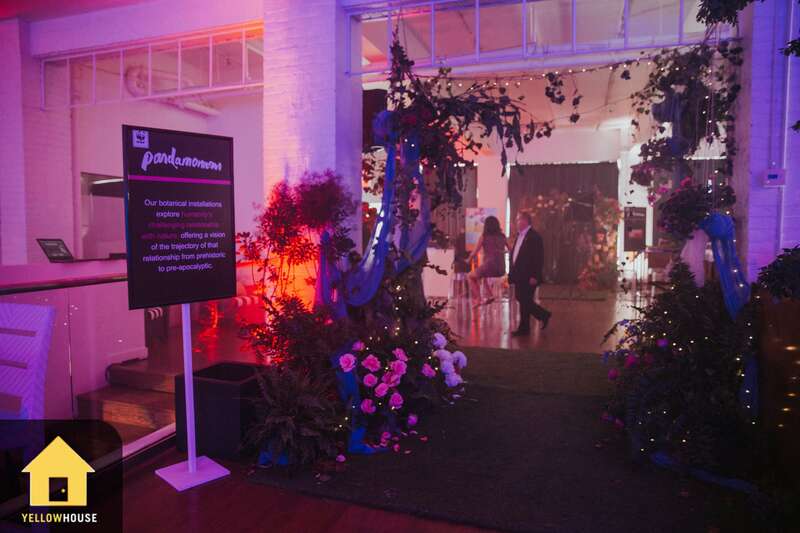 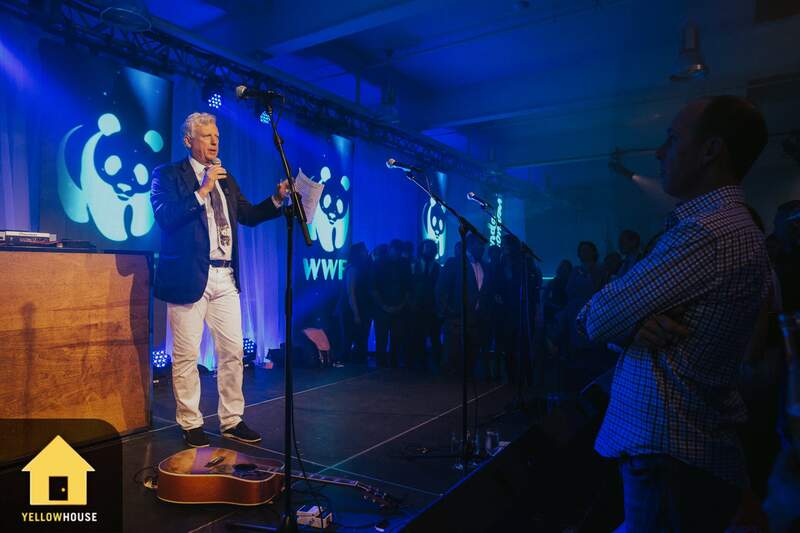 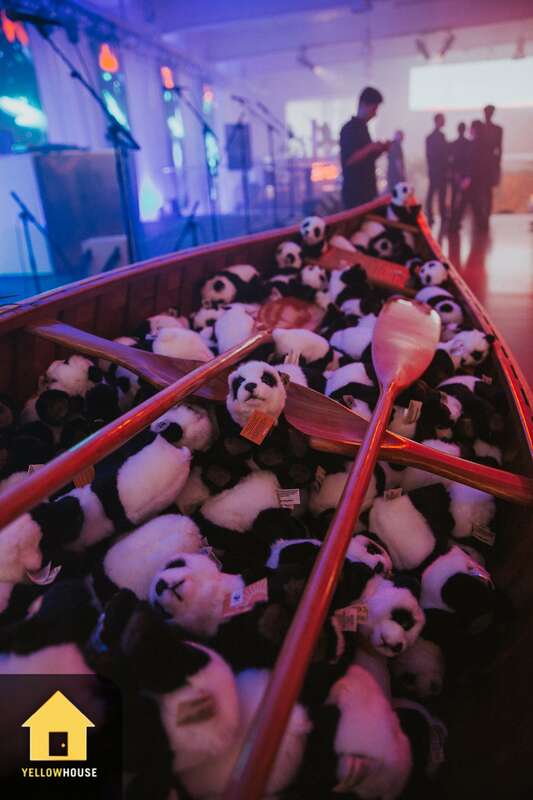 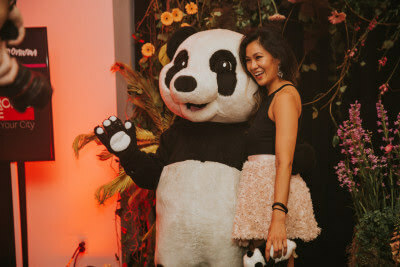 Alongside WWF, we were tasked to create a completely immersive and sensory experience in the inaugural Pandamonium event. 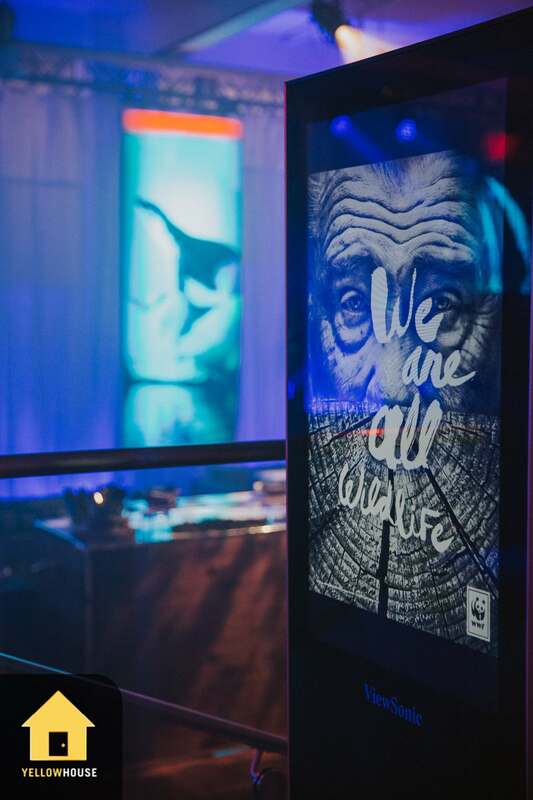 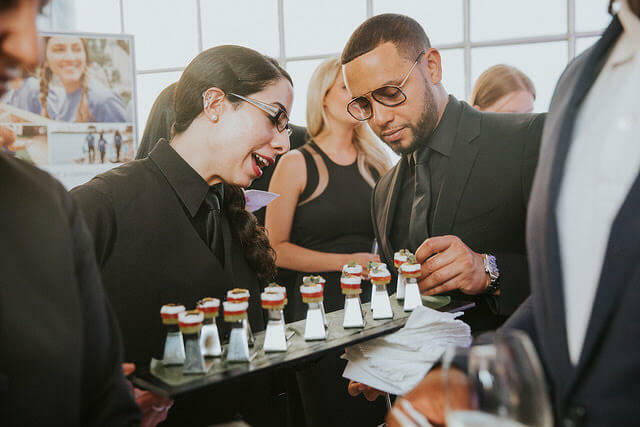 From installations, food & beverage, to activations and key messaging we ensured that guests were involved on both a physical and emotional level. 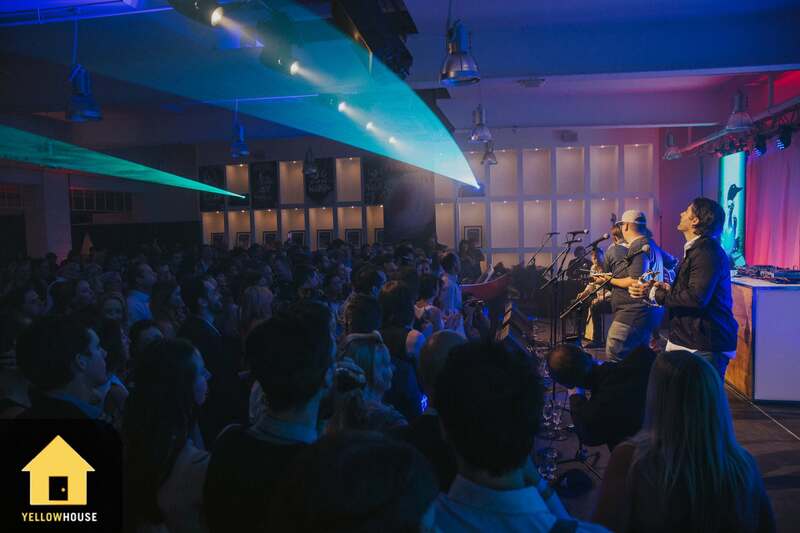 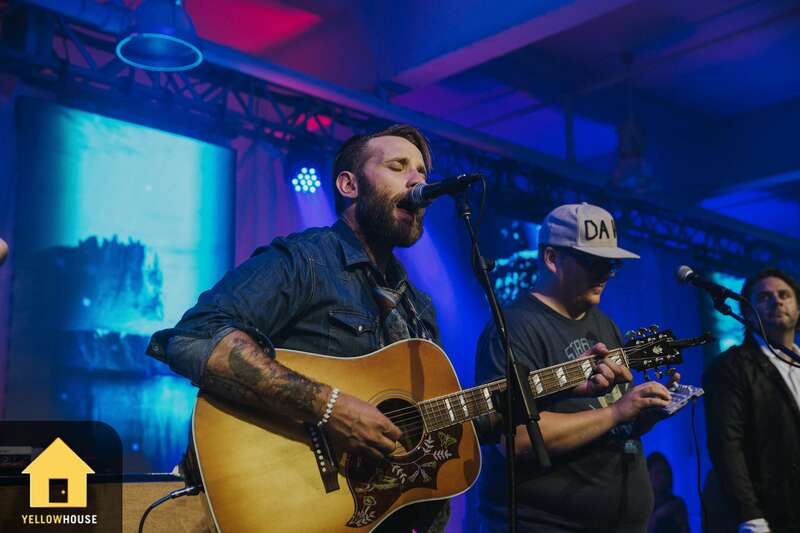 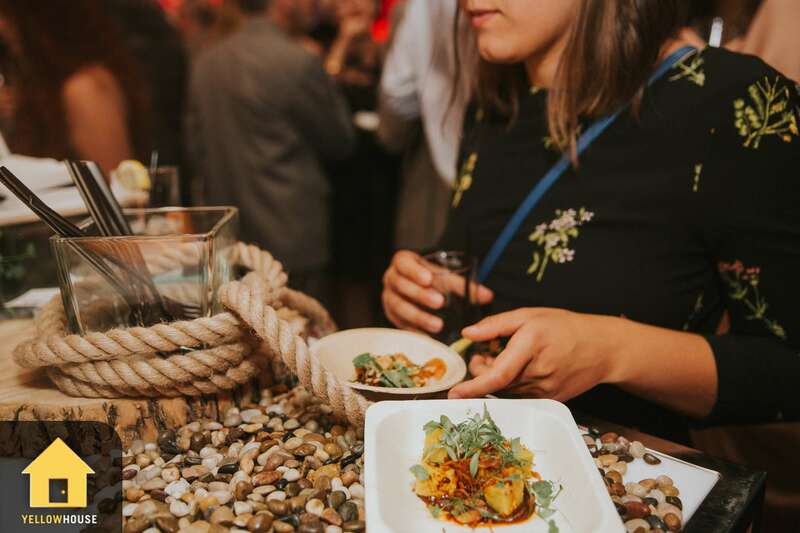 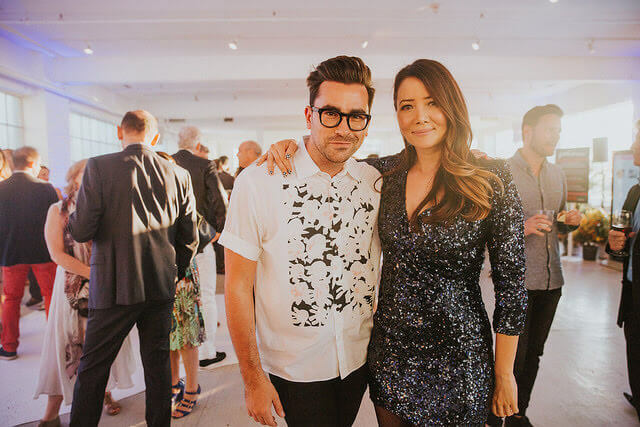 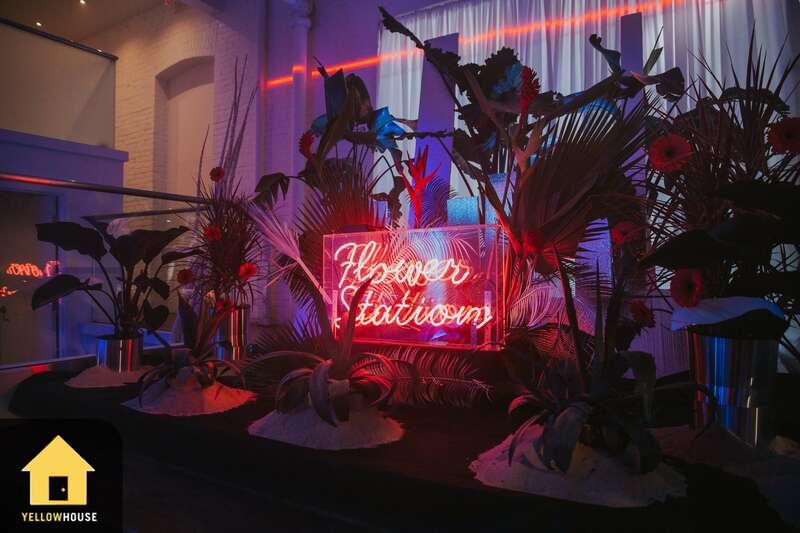 Headlined by The Strumbellas, filled with interactive installations by Moment Factory and Coca Cola, as well as a successful auction, the guests didn’t have a shortage of activities to participate in. 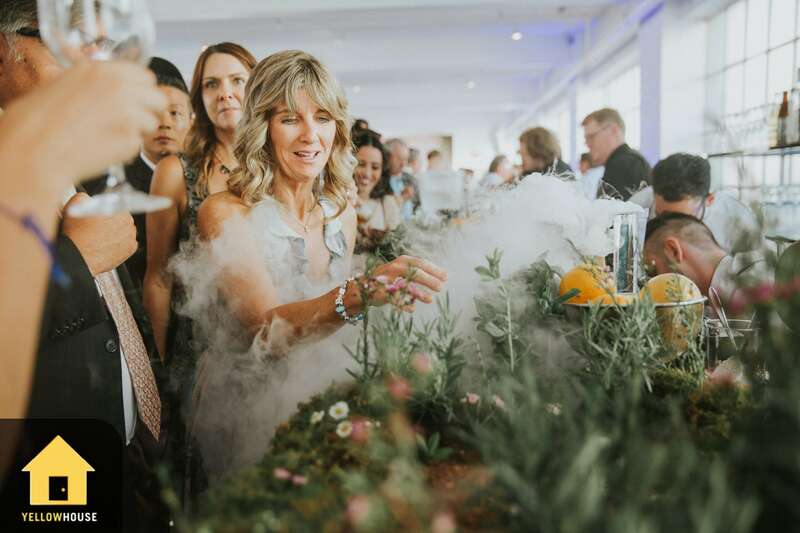 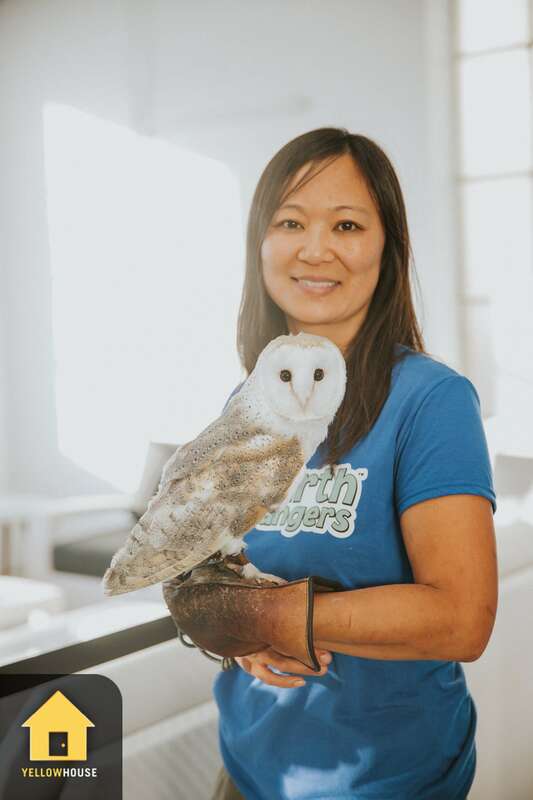 By taking guests through a room by room immersive experience of “Doom” (what could happen if we didn’t protect our environment) and “Bloom” (what could happen if we do), we attempted to open their eyes to the importance of preserving our Earth and the dangers of mistreating it.